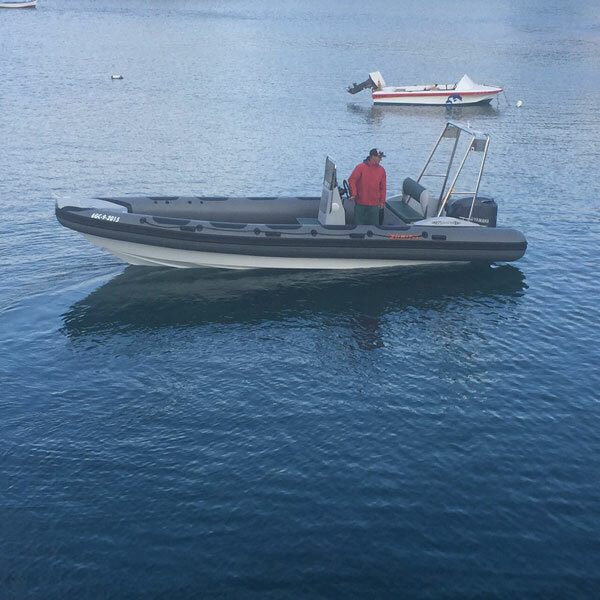 The season has almost arrived, and we are renewing our fleet both aquatic and terrestrial. 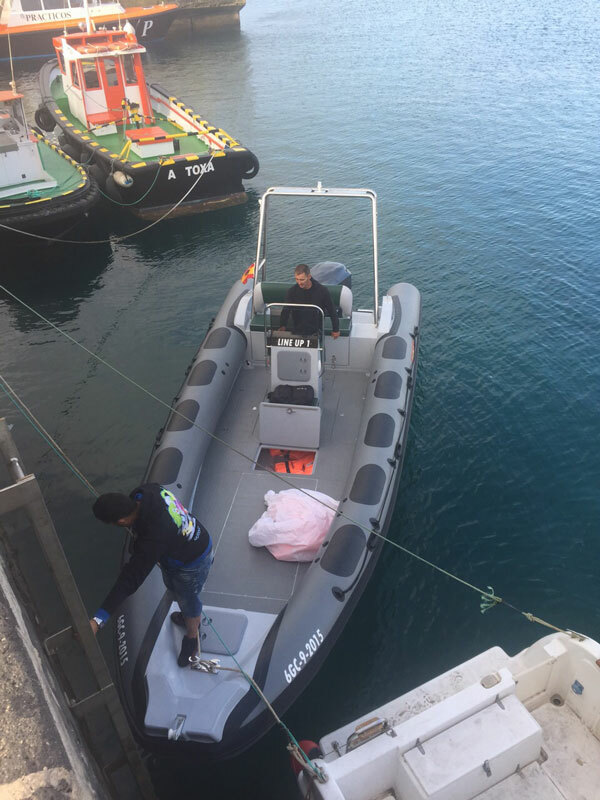 Yesterday we received our new lineup zodiac ¨ 1 which will be available to our kite school in Fuerteventura, and also for organizing boat-trips to go next few days. We continue to seek the highest quality for our customers, kiters, surfers visiting Corralejo. As always with the best equipment on the market, and now trying daily to provide the best infrastructure for water sports in the Canary Islands.